The ‘Quartermaster’ is a slim fit model based on the design of officer trousers. 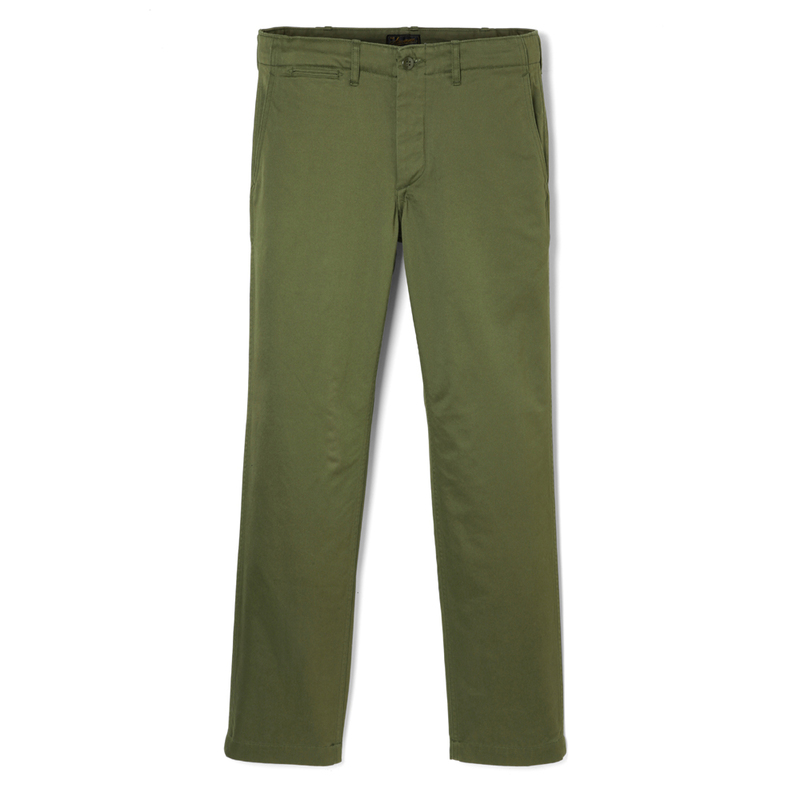 It features similar details as the 41’ KHAKI, with ultra-fine double piped pockets and rolled seam stitching, a technique that was used for chinos during the 1940s. 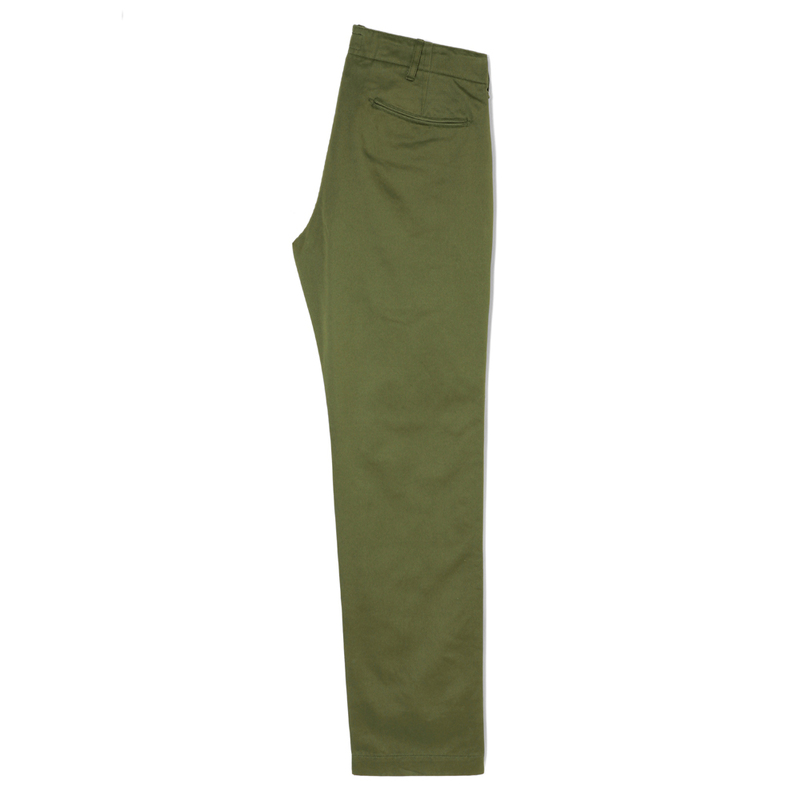 However, with its slim silhouette, the design has been reconstructed into a modern trouser style. 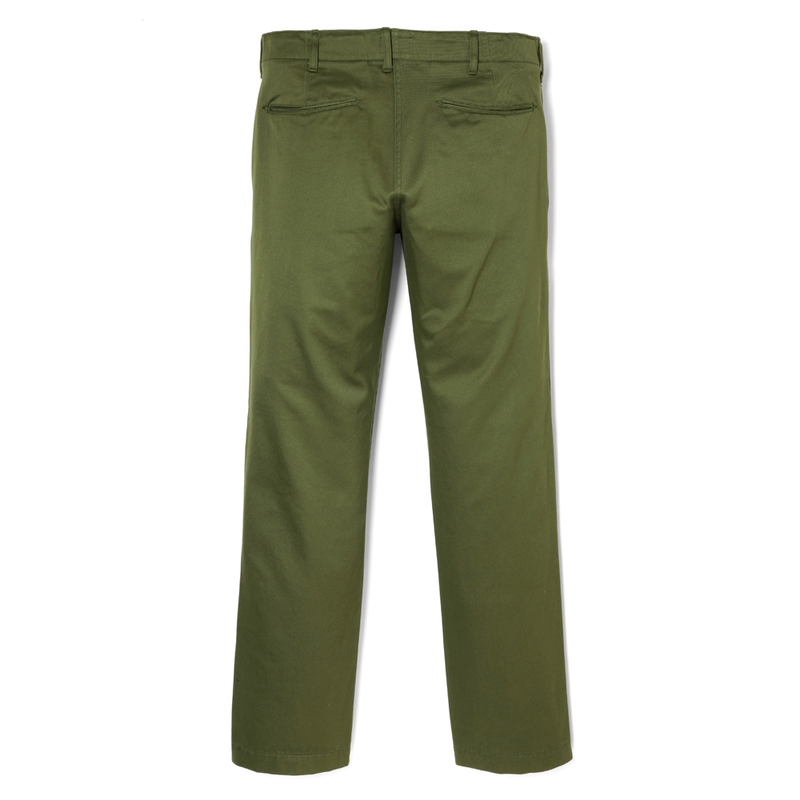 The back pockets feature SOC’s iconic rounded shape, and the simple design of the classic trousers enables you to wear them in almost any situation. Made with shiny cotton twill that features a texture similar to vintage pants, this fabric is easy to match together with a classical style.